"Reliable, honest, helpful and patient with us. We had a great time. Thank you!" 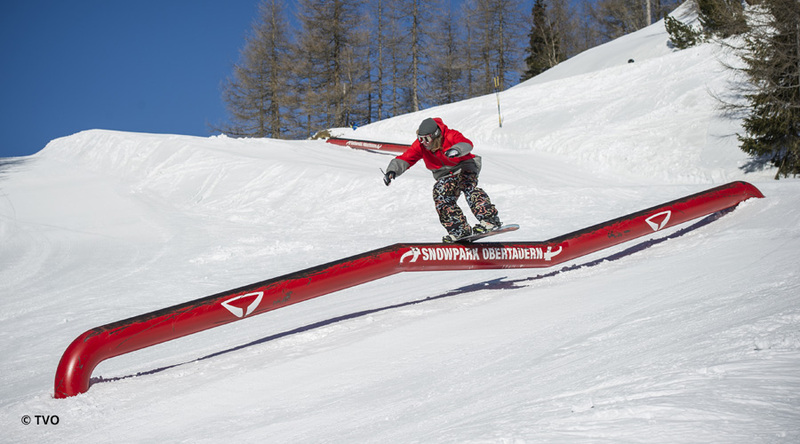 "A once in a lifetime opportunity for the majority of the students that was thoroughly enjoyed by all." 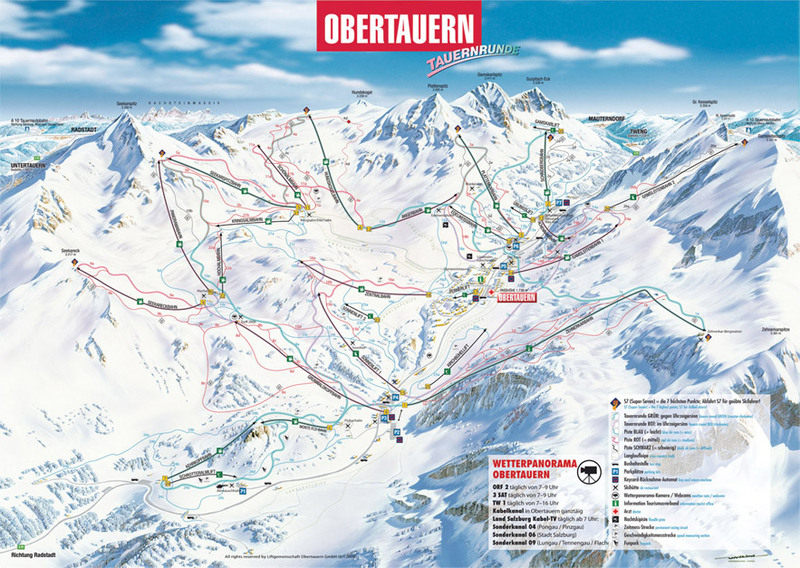 Obertauern is an excellent choice for school ski trips. The many access points from the village serve to keep queues to a minimum and there is a choice of nursery areas for beginners. 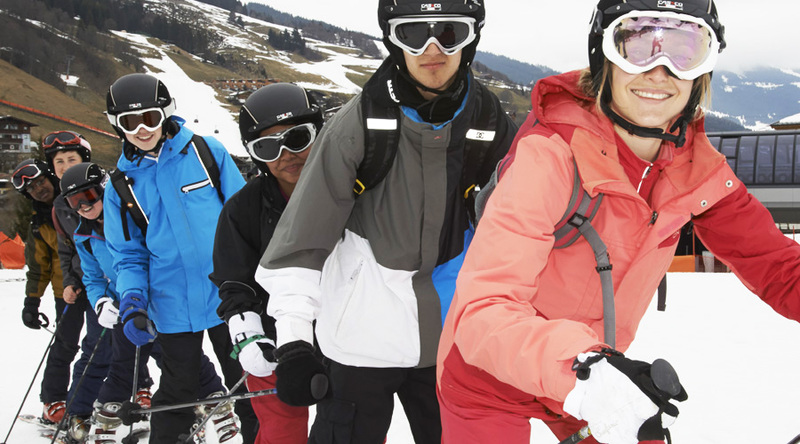 For intermediate and advanced skiers a fantastic range of slopes opens up, mainly above the tree line, with some challenging open runs as well as narrow couloirs. 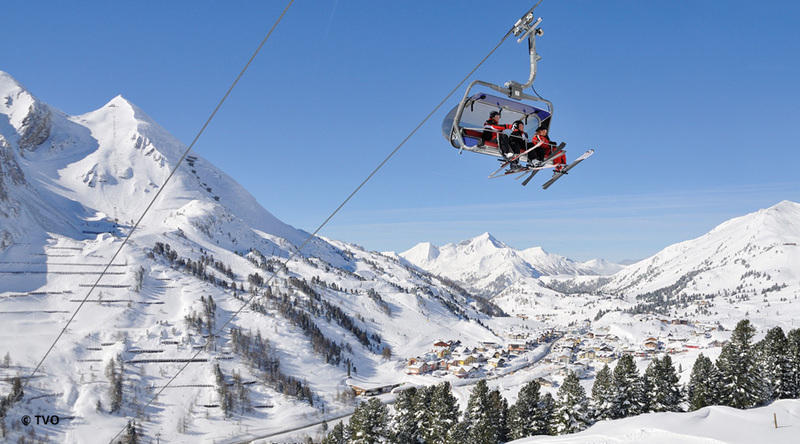 The careful design of the area and the modern lift system enable intermediates to achieve rapid progress and to succeed in making a complete circular tour of the area at a relatively early stage. 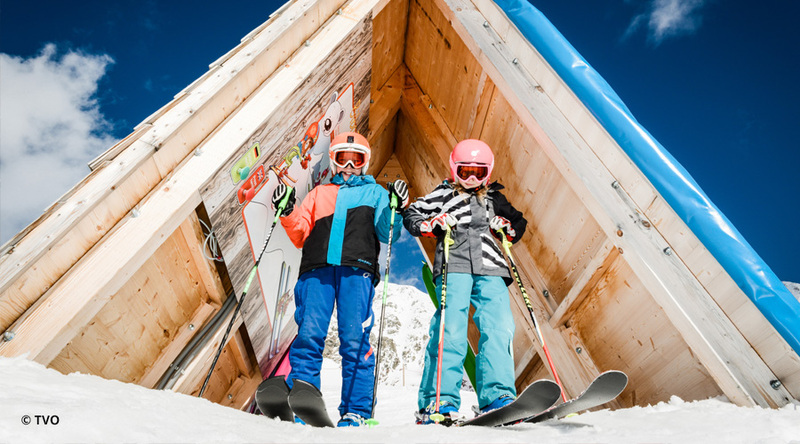 Obertauern has plenty to offer school ski groups for an action-packed week of après-ski. The compact village is a short journey from your centre and is perfect for exploring in the evenings. Burn off energy at the local sports complex in their football hall, bowling alley or indoor tennis courts. 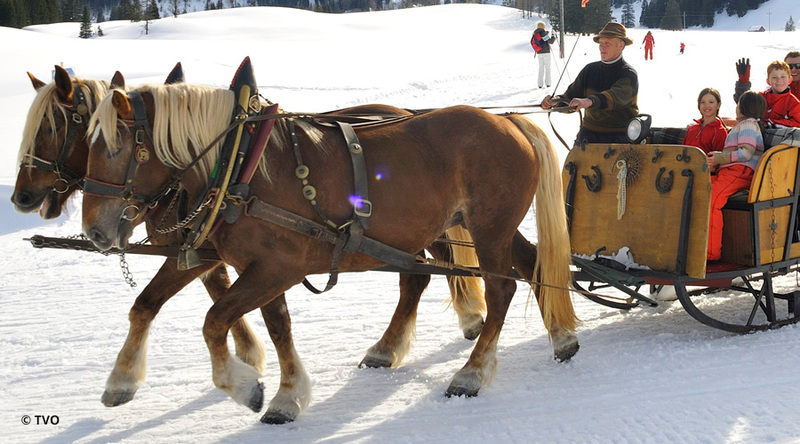 For more traditional après-ski, take your group on a horse-drawn sleigh ride through the countryside, go night-skiing or chill out at the ever-popular Obertauern ski festival.